trees. In this part of the world, sad to say, that’s generally what’s necessary to get a decent — sometimes any — crop of apples or plums. 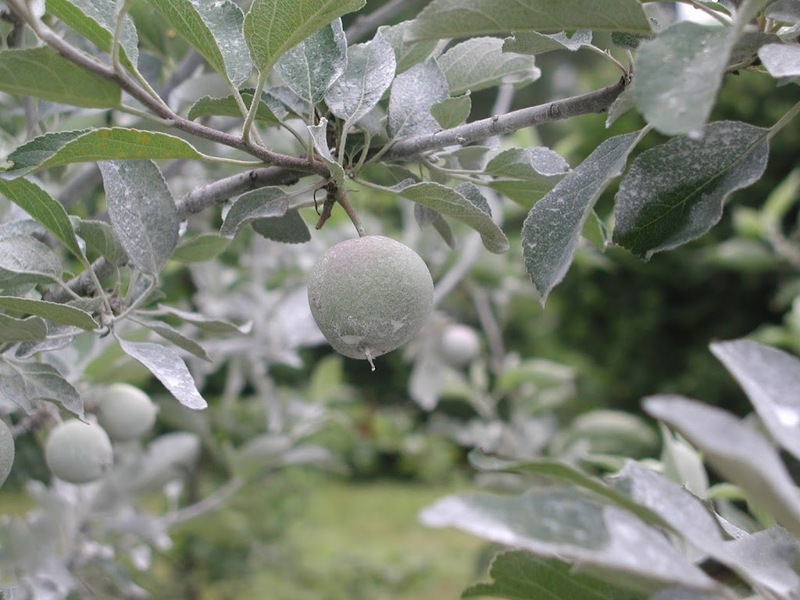 For apples and plums in this part of the world, all three requirements for pest problems — pest presence, susceptible host plant, and environment suitable for the problem to develop — are generally fulfilled. Hence, the necessity of sprays. Still, using a minimum of carefully selected sprays and needing to “ship” my fruit no more than 200 feet from the trees to my mouth (or kitchen) makes for a minimum affront to the environment. 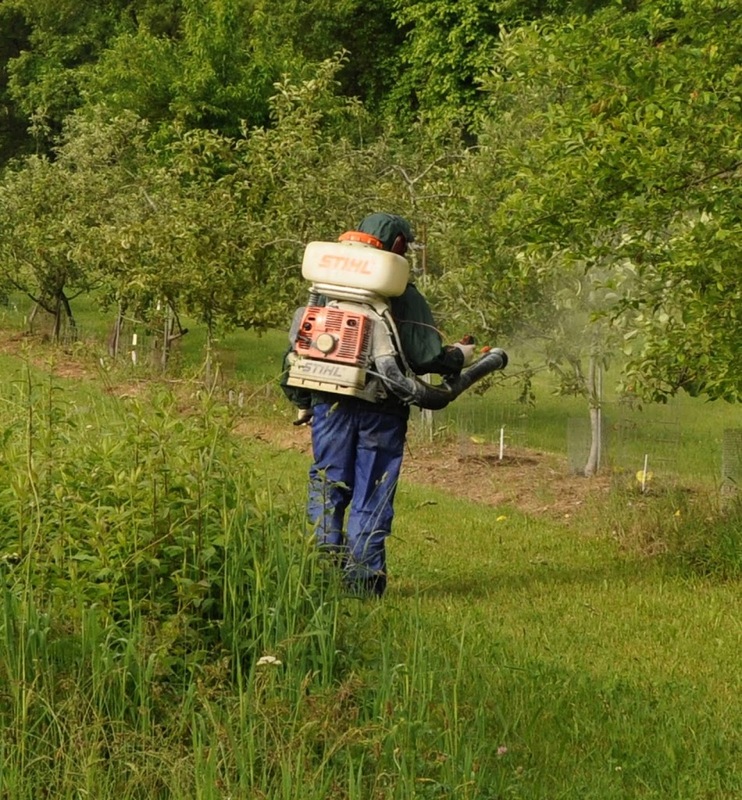 This entry was posted in Uncategorized and tagged apples, Grow Fruit Naturally, pesticide, plums, spraying, Surround. Bookmark the permalink. Trackbacks are closed, but you can post a comment. Curious why you imply biochar is a “potion.” Seems that there is some good research indicating its value, for example, this Cornell site. Yes, some research shows some value to biochar, but I think the benefits are overblown. 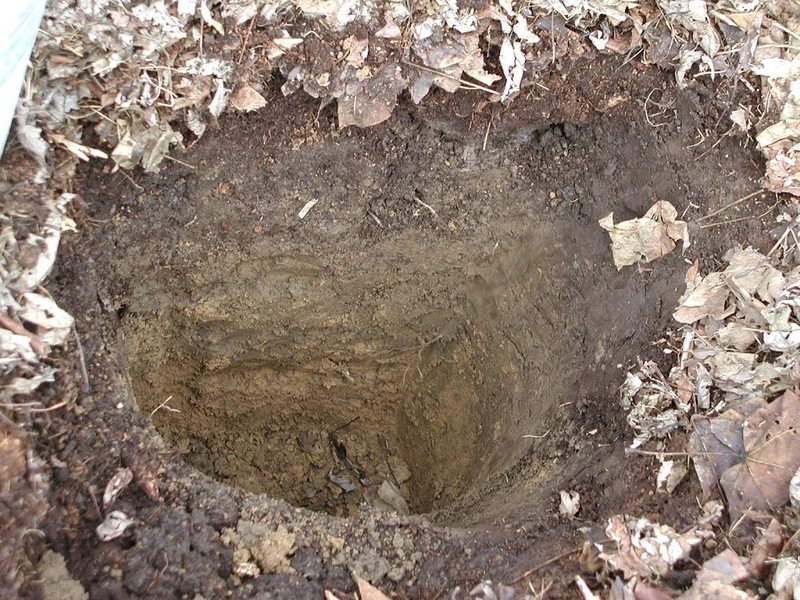 Please see my March 1, 2012 or December 14, 2012 blog posts for more specifics about why this may be so. I’d be interested in your thoughts on those past posts.